Enlarge / You can’t legitimately access this Fallout 76 vault yet, but you can take a peek inside. 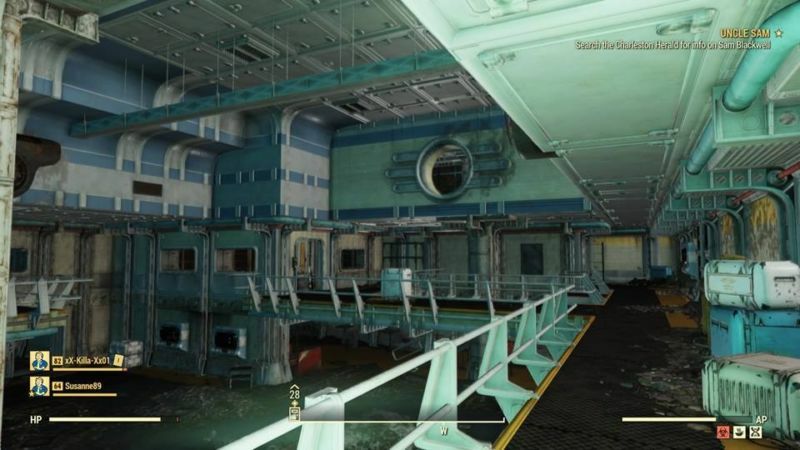 The saga started this weekend when Reddit user McStaken posted pictures from inside the mysterious vault, which appears on the Fallout 76 map but can’t be entered through normal gameplay. McStaken said he “didn’t intend to end up” in the vault and entered accidentally while participating in another event. That makes their situation different from previous players who have been able to force their way into Vault 63 and other locked in-game locations using a Power Armor glitch. Once inside, these players found a spacious, partially furnished vault, complete with overseer’s office, wrecked kitchen, and even a terminal reading “Nice Work Assholes” (a possible hidden message for potential hackers?). While we all wait for the vault to officially open, programming errors like these mean we can still enjoy videos and screenshots of the areas in their still-unfinished states. Who says video game glitches are never a good thing?